Founded originally as Potaczek Brothers by Julius and Allen Potaczek in 1946. During the next 50+ years the business grew and went thru many family member changes. 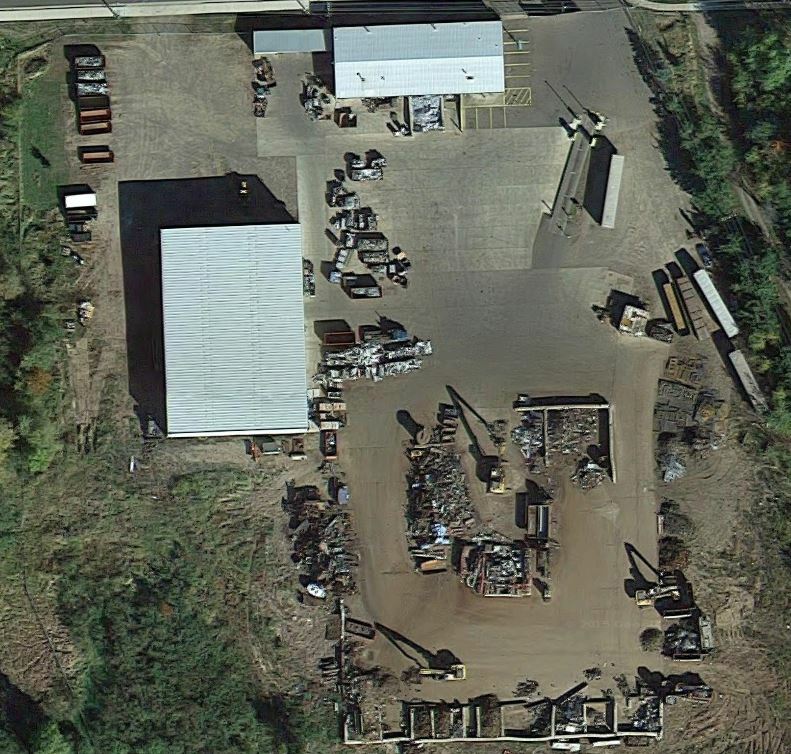 In 2002, Mark Potaczek took over the business as Potazcek?s Car Crushing & Processing Co. Inc. The first piece of concrete was laid in 2003 along with the acquisition of an iron shear. The business (excluding the real estate) was sold to Reliable Recycling in 2009. 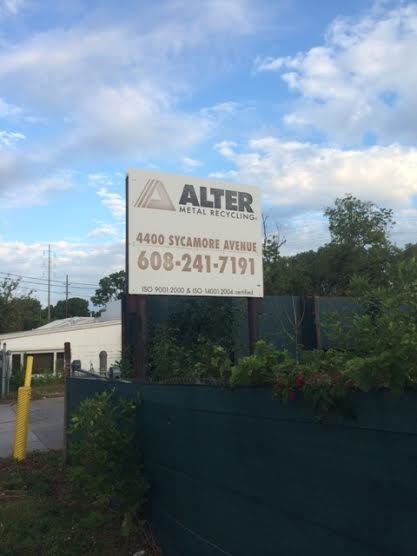 Alter Trading Corporation purchased the business in 2010. 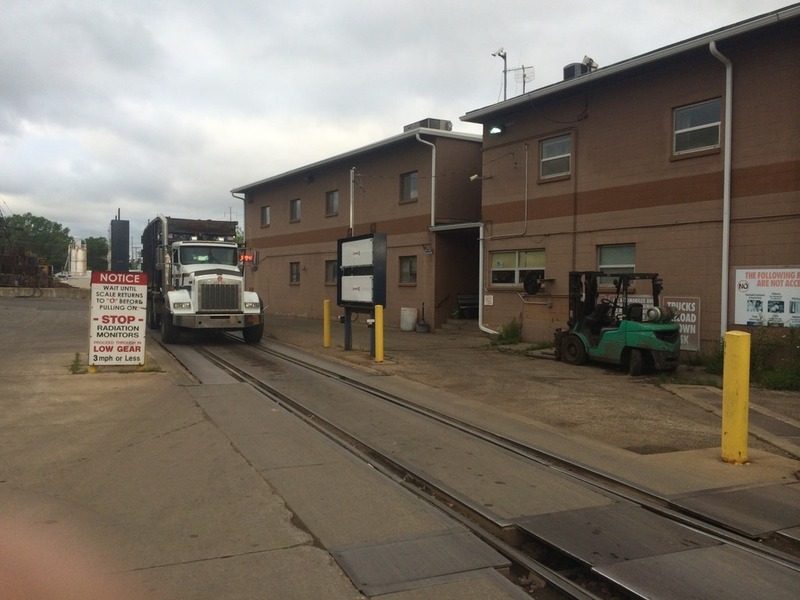 Mark Potaczek continues his father?s legacy by managing the Medford yard facility. Facility purchases and processes all types of Ferrous and Non-Ferrous metals, E-Scrap, Lead Acid Batteries, and Catalytic Convertors. Container placement and pickup services are also offered. The yard follows regulatory, quality, environmental management guidelines and is ISO 9001:2008, and is 14001:2004 certified. We accept appliances with Freon in them for a $15 charge and pay for appliances without Freon. We accept vehicles but they need to be prepped before entering our yard.